Develop a social strategy which balances members’ desire for privacy and the Club’s desire to highlight all it has to offer – particularly to potential staff. The Royal Automobile Club is one of the world’s most famous private members’ clubs. And one of the things the club prides itself on its discretion – the Pall Mall clubhouse is a sanctuary from the bustle of London. And the Woodcote Park clubhouse is renowned for its sport and social facilities. 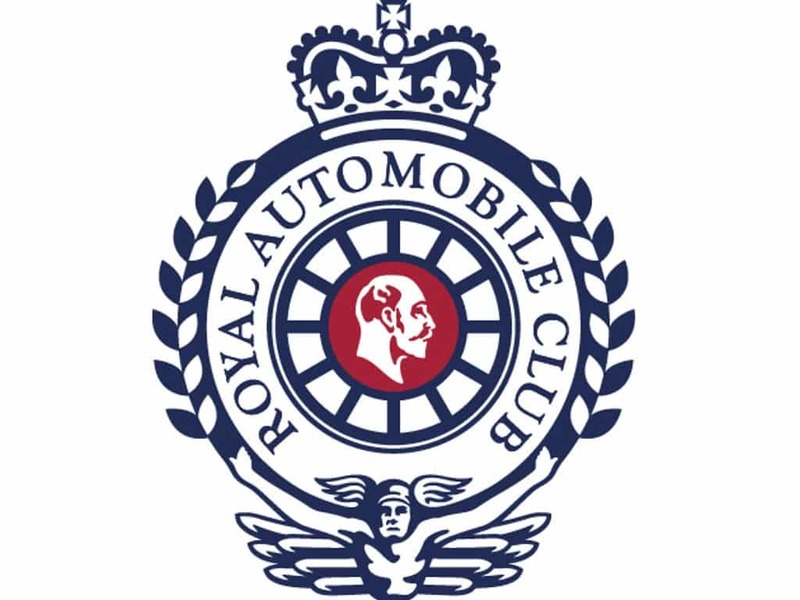 So the communications challenge the Royal Automobile Club has is a unique one: how can we tell a consistent story about all that we offer to our members (and staff) while at the same time maintaining members’ privacy? We were asked to help the team consolidate and streamline all of the club’s social channels and develop a strategy which could span members’ interests, event-booking, HR & recruitment, and motoring. Our work ranged from developing the idents for club videos, through to providing coaching on writing for social channels. The club’s social channels now tell a more consistent story to all their audiences. Audience growth and engagement on those channels (particularly Instagram) surpassed expectations. Members are interacting with the Club on social media more than ever before.